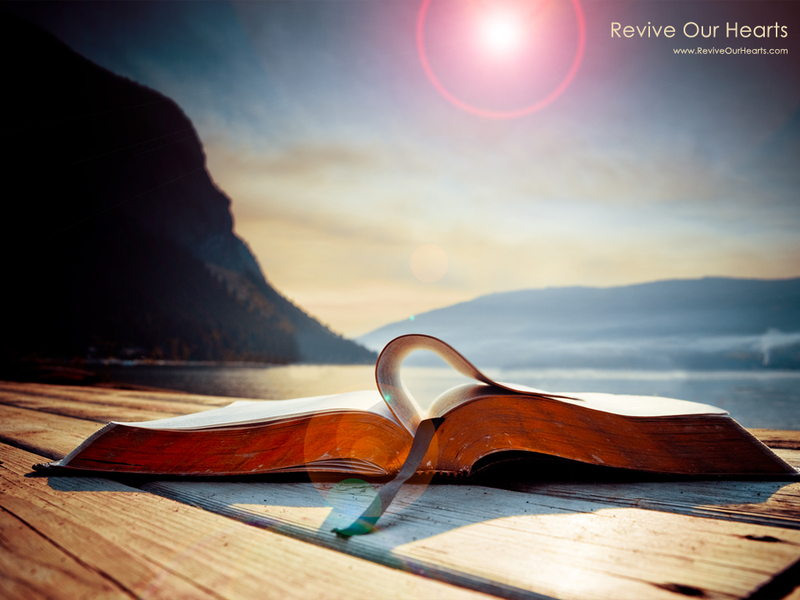 This entry was posted in Encouragement and tagged beaten path, direction, Encouragement, faith, healing, hem of His garment, hope, Jesus, prayer, Religion and Spirituality. Bookmark the permalink. A powerful Holy Spirit inspired message. Jesus is are all refuge and he has overcome this world! Amen! Yes He is!! Amen. I could barely sit still as I typed. Just had to be up praising Him just because He of WHO he is! Glory!! Amen sister! It’s truly good to hear about the Lord working things out for you! As we know. … He shows up right on time!! Thank you Jesus! Hello Terra! This is truly inspiring. Many of us have gone down, and some of us are still on the beaten path. That’s the same path the woman with the issue of blood was on until Jesus showed up. She pressed past the crowd and reached out for the elm of Jesus’ garment. 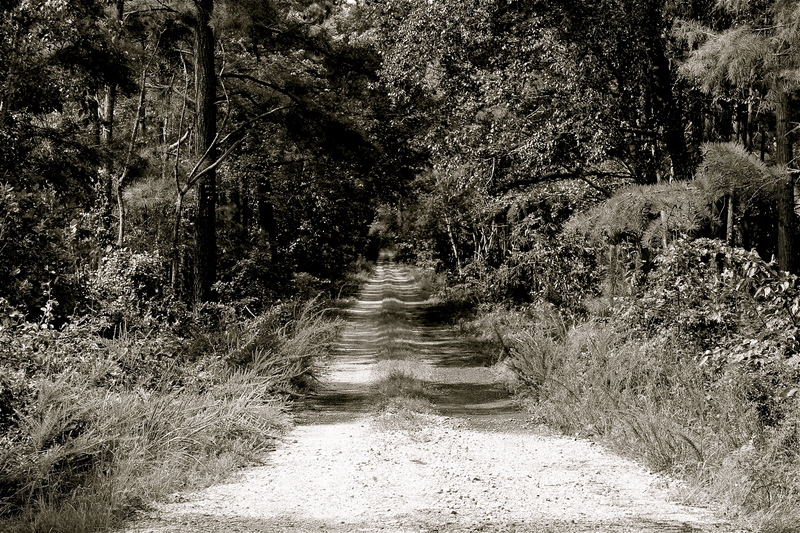 If we allowed Jesus to show up in our lives, then we don’t have to continue on the beaten path. Thanks so much for sharing, my friend. God blesses. Hello Noel! You got me smiling with an Amen coming out! I am reminded as well about the woman with the bleeding problem. Thank you for adding that. I’m praying for those of us who are still on the beaten path that we will fight through the crowd to touch the hem of His garment and be healed. My friend I appreciate your added words that inspire and encourage. I pray many receive in sight and in their hearts. God is ABLE! Bless you!! wow! Thank you Terra that was just what I needed to hear today and awesome! I’m late T, sorry! Praise God that it was what you needed and on time. I’m so happy for you sis:) Hugs! I really like your title – your article speaks such truths about Jesus waiting for us and ready to help us. Jesus is so right when he tells us that joy comes in morning…He has wiped away my tears as I went to Him in my grief and the joy and peace of our Lord is stronger than ever. For me, the beaten path is now a beautiful path full of His Light and glistening autumns leaves swirling around us as we walk together. Thank you for writing from your heart and for this vision of peace to start off my day. Straight from the heart of JESUS!!!! Thank you, Terra. This is the message He is so powerfully sending forth…I hear it everywhere I turn. Halleluljah! Thank you for being His messenger. Hallelujah! Thank you, Lord. We are healed and made whole in you. Thank you for your mercy and grace – for picking us up and taking us out of pits and off of wrong paths and setting us on the right path WITH YOU! Thank you for your love and healing, deliverance and restoration. All these things were bought by you on the cross. It is our inheritance. We receive all this as we receive you. Thank you, Jesus!! In your holy name. Amen. Oh praises on high to our Lord!! Thank you for such a powerful prayer Natalie. I felt that tremendously and I pray that others did as well.Hallelujah!!! The Lord keeps reminding me of this (His inheritance given to us): We are given a crown of beauty in place of ashes, the oil of joy instead of mourning and the garment of praise instead of the spirit of despair (Is. 61:3). I see you in your crown, with your beautiful garment of praise on and the oil of joy (the presence of the Holy Spirit) making you shine like the sun! Hallelujah! Bless you, Terra.